God knows just what we need, when we need it - and, He gives it to us! Goodness, can there ever be a doubt about His Love for us? Amazing, really! It seems to me that most of the time what we need is each other - real conversation, real heart-felt and filled time spent. If it is true that God, the Holy Spirit lives IN us, if it is true that where 2 or more are gathered He is there in our midsts, then HIS LIFE is found as we live and share and talk and eat and work . . . together. So many times I have been a part of groups of Believers and we begged God to meet us in a certain place, in a certain way. I know now that we were wrong . . . He was with us, He is always with us. For goodness sake, He promised He would never leave us! I am learning to rest in God and listen to God and watch for Him . . . I’m learning to see Him at work and to move with Him. I have to say, this is way more fun than I could have ever imagined. And, you know what resting in God (instead of “working for” Him) has brought? - - LOVE. I see and know so much more clearly how He Loves me and Loves others. A week ago I was invited to go to “May Day/Пирвомайский” to be the “native English speaker” for a few English classes. God knew just what I needed . . . He is so good to me! Here is a little history of the village . . . It is a work settlement - which means it grew from a factory. There is a glass/crystal factory and the workers live all around it. 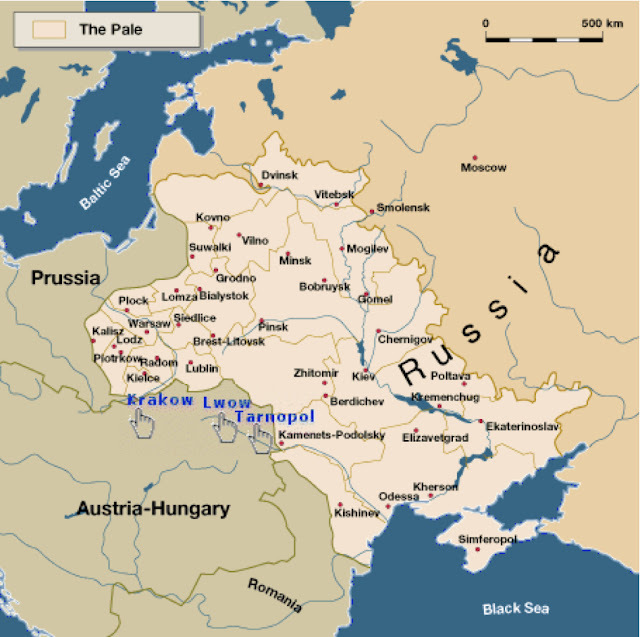 It has been a part of several countries/kingdoms - Lithuanian, Polish, Belorussian, Russian, Soviet Union, was occupied by the Germans during WW II, and is now, of course, a part of the Russian Federation. It was part of the “Pale of Settlement” - which means there were lots of Jews living in this village at one time. In fact, I was told that the factory was once owned by a Jewish family. If you haven’t read about the “Pale of Settlement,” I highly recommend this article. It is a sad, fascinating, and horrifying part of history. Have you seen, “Fiddler on the Roof?” It is about this time in history. Isaac Asimov, the famous writer, was born not far away. His family escaped the Pale just after the Revolution and this surely saved his life. Despite its long history of survival, “May Day” is dying now. There were once 4 ovens in the glass factory, now there is only one. The government subsidizes the workers - there are more administrators than workers employed today! The children of the village grow up and leave - go to university or technical school in Smolensk or Moscow. 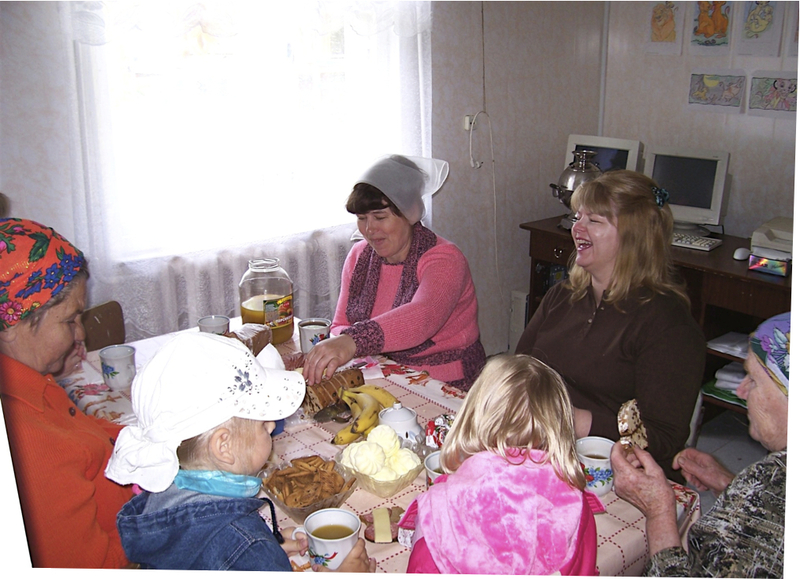 “May Day” is a village of little babushkas in little wooden houses with little kitchen gardens. Chickens run the streets. Goats great you with bleats from behind their wooden fenses. People stop and stare as you drive through - wondering who the stranger is visiting. There is a Russian Orthodox church and a Russian Baptist church. I was visiting the Baptist church. It started just a few years ago when a couple of women invited a pastor from the larger town down the road to meet with them in Bible study. Later, a sponsor helped them buy a little house, some Americans came and built a children’s swing set/play area, and now, this little church of 6 members, has their own missionaries. 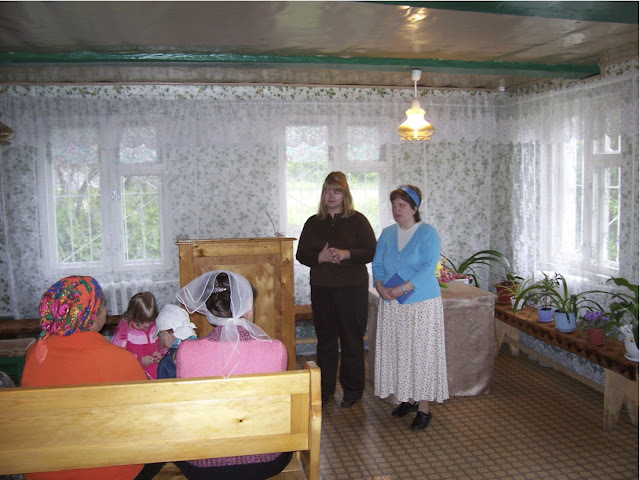 Yuri and Irina Efimov are Russian missionaries living in the village “May Day” and serving in the small group of believers. Yuri is from Smolensk and Irina is from Moscow. They met at Bible college. They both have interesting stories about how God found them. I hope to interview them for my blog later - so you can read some of their Life. The Efimov’s have been serving in “May Day” for about 2 years. During this time they have seen very little interest in God among the villagers. Yuri is the one who told me all about the history of this area. He says that the people here are hardened to the Gospel. He believes that the reason the land is barren and the people are spiritually dead is directly related to the sins committed against the Jews who lived and died here. 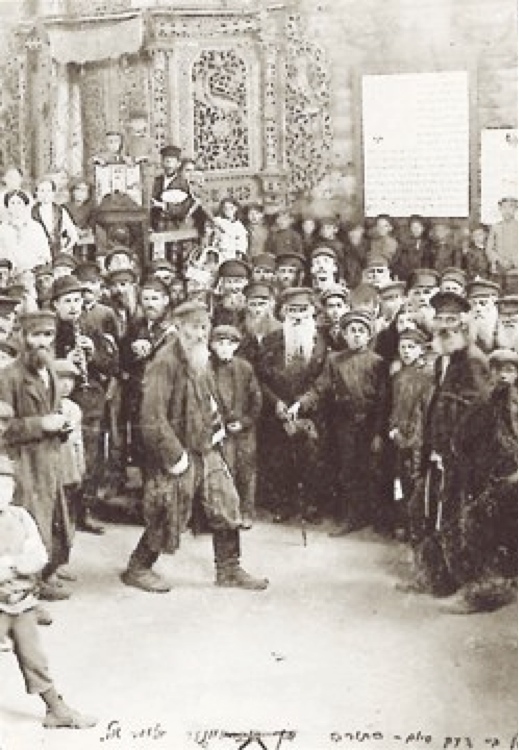 He has invited the Rabbi in Smolensk to come to “May Day” and be a part of an official Repentance ceremony. 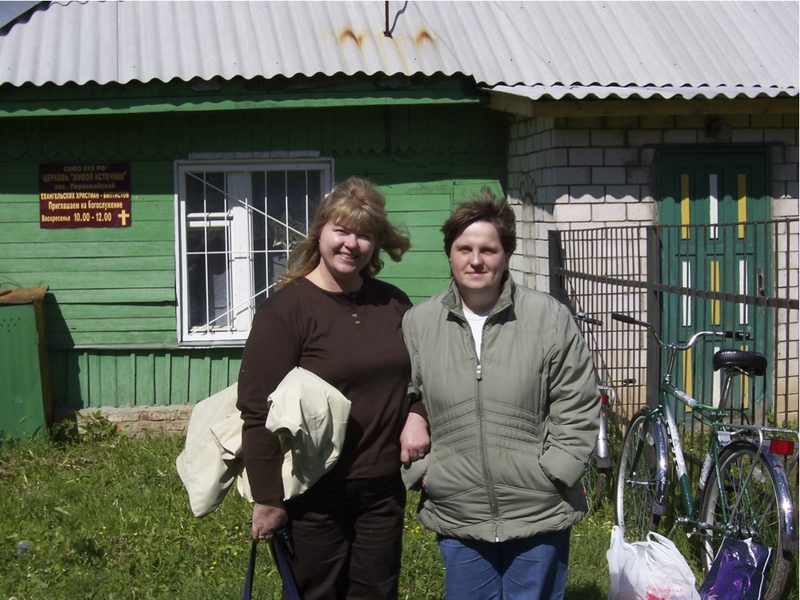 To support themselves, Yuri and Irina have classes for the young people of the village. Irina teaches English and Yuri has computer classes. When I got there, we had a sharing time with the members of the church. 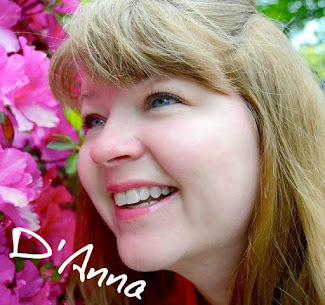 I shared a little of how God has been at work in my life . . .
And, then, as always, the real Life and Fellowship happened over tea. We laughed and talked. I especially was blessed when several shared how God found them and brought them to HImself. Soon, it was time for the English classes - 3 wonderful groups of young people. Irina is doing such a great job with the groups. These younger ones love to sing and must have sang at least 6 songs for/with me! This group has 2 who are going next year to the Smolensk area boarding school for exceptional students. The school is in Smolensk and, so, I gave them my telephone and hope to meet up with them while they are here. Yuri and Irina told me that during the summer “May Day” will be a village of young people because so many will come to spend the warm months with their grandmothers. 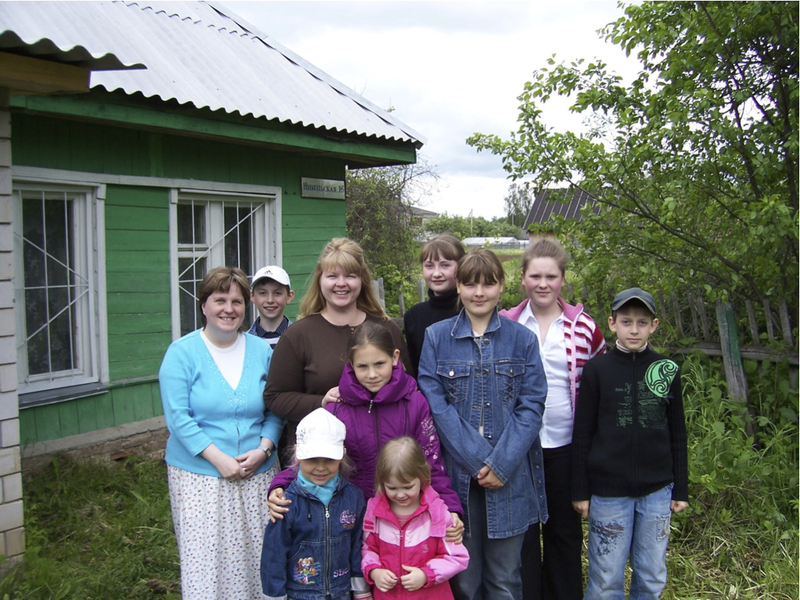 They asked if our church in Smolensk would come to help them Love these children this Summer. It was such a blessing to be with this young couple. For many years my husband and I have been praying that God would give Russia lots of Russian missionaries - and Russian Believers the means to support those willing to go where there is little means for income. How blessed I am to meet these willing to leave the big cities and live without so much to share God’s Love! Please pray for the people of “May Day” - that God’s Love will bring healing in their lives. Please pray for Yuri and Irina - that they will live in God’s Love, that God will live through them, that they may know HIs Provision every day! I am thankful to God for the visit to “May Day” - His People always feel like HOME! He knew I needed a trip Home . . .